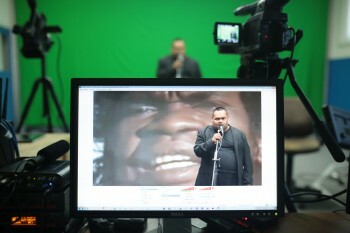 With producing and on-hands support from DADAA’s Simone Flavelle and Zoe Martyn, the project is using Hydra’s reconfigured multi-camera web broadcast studio (Production Hall) and working with both Hydra artists (Sam Fox, Laura Boynes, Sete Tele) and peers within the broader CIA Studios network. 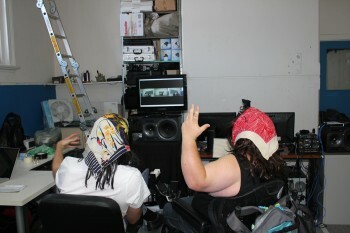 the Hydra Poesis studio is drastically reorganising its innards. 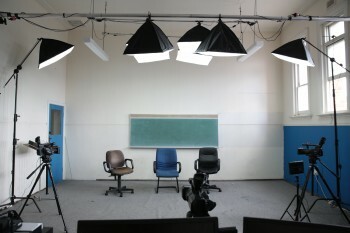 Once the metamorphosis is complete the studio will emerge as a live broadcast space for internet performance, featuring residencies in partnership with DADAA inc, associate artists Sete Tele and Laura Boynes, and used to create obscure web tutorials for Hydra’s core project Didactic Tools. 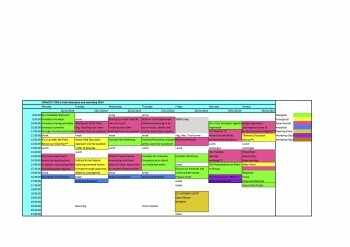 this is the luridly coloured schedule used for Didactic Tools lab & peer workshop at CIA Studios. It was intense and did deviate at times, but all in all, the schedule gave us a backbone to spiral out from and return to. Sibling Rivers was performed in Calgary at the MS:T Festival and much thanks goes out to international collaborators Allison Wyper (USA) and Terrance Houle (Canada) and our respective local peers who worked with us including: live performances by Dani Navia and Trey Madsen, plus pre-recorded performance/video/sound contributions from Chris Dirksen, Ella-Rose Trew , Aes Tchiachovsky, Sete Tele, Erika Katrina Barbosa, Rafa Esparza, and Sebastian Hernandez. 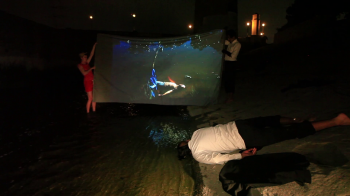 Sam Fox (Hydra, Perth), Allison Wyper (Los Angeles) and Terrance Houle (Blood Tribe, Calgary) are in the process of making a new performance of Sibling Rivers for the M:ST - Mountain Standard Time – performative art festival ( Sept 14, Calgary). 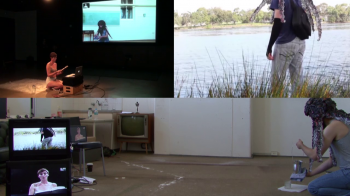 In late 2013 Sam and Allison – and engaging a response from Mariel Caranza (LA) – created a live internet performance for the Hemispheric Institute’s GS1 symposium. at Hydra we’re incorporating a parent body to look after us and other orphan production houses. It will be an organisation based on open-source principles and non-ownership of work it produces. 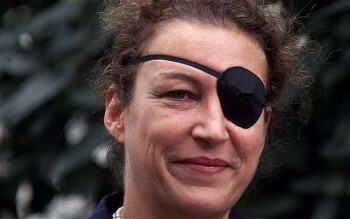 Journalist and war correspondent Marie Colvin died this February in Syria, refusing to leave the rebel city of Homs in the face of a major offensive by Bashar Assad’s forces. 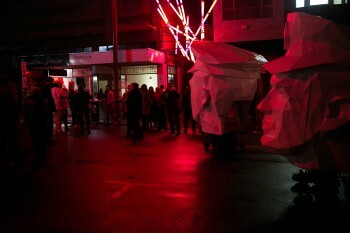 Here we light a metaphorical candle to Marie, acknowledging that much art and politics is dependent on people like her. It has been suggested by a French colleague who left Homs days before Marie’s death, that the attack on the media centre was expected and deliberate. * Considering Marie had lost an eye many years before in Sri Lanka where she believed she was explicitly targeted as a journalist, this couldn’t have seemed unlikely to her. 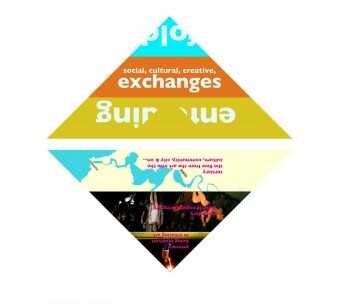 Triangle I (SF) made as a simple didactic tool expressing the popular ideals many of us are trying to enact that subvert the traditional arts engagement pyramid… Fold bottom up to the middle and the top down etc. If you can do the basic mental origami – you get a trapezoid. Hybridity has ever been a part of experimentation and the experimental. 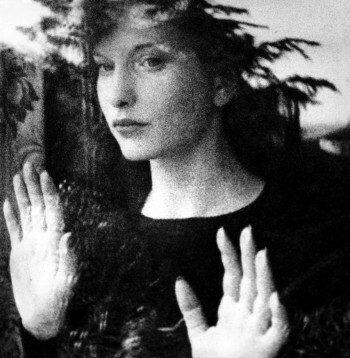 Look no further than Maya Deren’s back catalogue of films from the 40′s & 50′s as evidence. 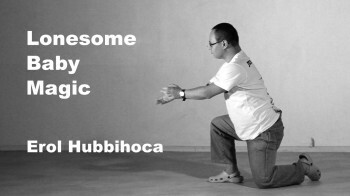 Film maker, choreographer, poet, theorist. And her work is exquisite – dark, beautiful, damned sophisticated. And apparently a huge inspiration to a certain David Lynch. 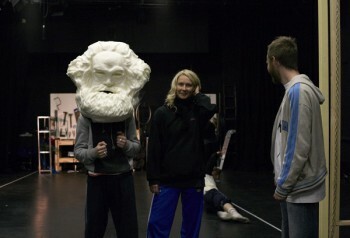 Big Karl Marx is a pedagogical giant. There isn’t much in the worlds of radical, critical, experimental, political, sociological, and yes – economic, that doesn’t draw on his work. Hydra likes to make art that explores the world, and Marx’s understanding of exchange, power and social dynamics, coupled with his penchant for flagrant polemics and unbridled sincerity pulls together so many of the things we share and admire.